Sharea is a licensed clinical social worker with years of success in helping clients recover from anxiety, depression and low self-esteem. She has worked in a variety of clinical settings where she received specialized training in the following therapeutic practices: Cognitive Behavioral Therapy, Narrative Theory, Motivational Interviewing and Dialectical Behavioral Therapy. For the past three years, Sharea has worked in a practice setting catering to mostly (but not exclusively) Black women, couples and adolescents. Sharea is also a highly skilled Small and Non-Profit Business consultant. Through her skill building small businesses, she has a 100% success rate in helping individual’s realize their dream of starting or expanding their business. Sharea’s work is delivered through individual sessions, family/couples session, group therapy and workshops focused on helping people navigate through wellness, identity, life transitions and complicated situations. Her empowerment approach focuses on helping people identify and bring out their distinctive strengths while overcoming barriers to happiness and success. Her goal is to help client's create a quality life filled with purpose and self-love. Sharea encourages clients to embrace the concept that our wellness and happiness lies within our control. 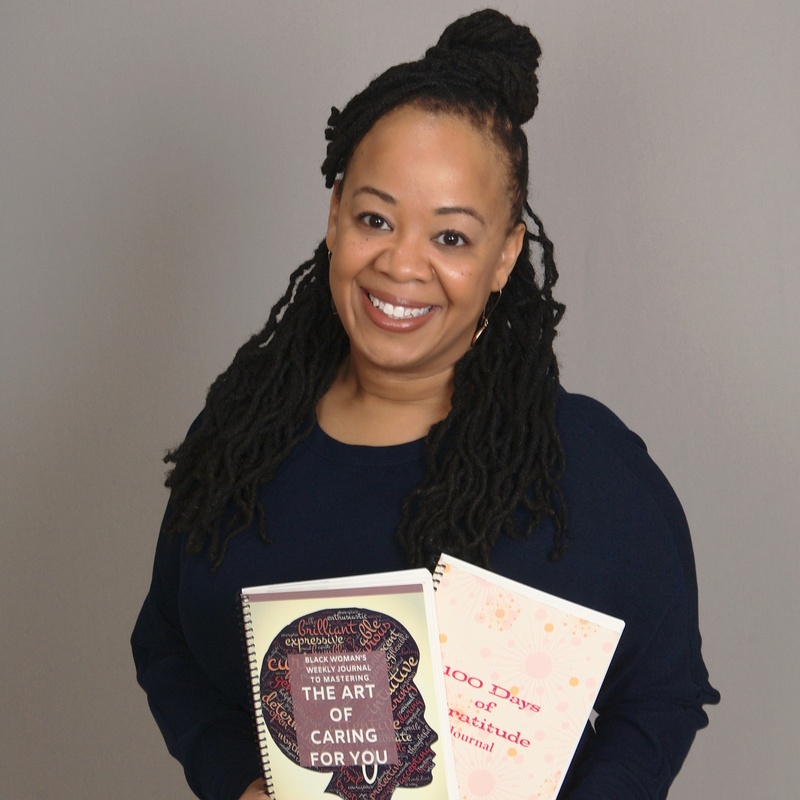 Sharea received a BA degree in Sociology from Rider University and a Master’s of Social Work with a concentration of mental health, health and aging from Rutgers, The State University of New Jersey. Sharea is also currently an adjunct professor at Rutgers in their graduate level social work department where she teaches: Program Development and Strategic Planning, Direct Clinical Practice with Adolescents/Children, and Diversity and Oppression. (July, 2015) Printed Reference: Salem Health: Adolescent Health & Wellness; Abusive Relationship, 837-839. (July, 2015) Printed Reference: Salem Health: Adolescent Health & Wellness; Female Relationships, 854-856. Fact about depression are listed below to support the need for this clear understanding and how you can help. One in 10 adults -- about 19 million of us -- experience symptoms of major depression every year, a disabling combination of symptoms that interfere with daily life [source: Mental Health America]. Women are twice as likely as men to suffer from major or chronic depression; however, the discrepancy between the sexes remains unclear.